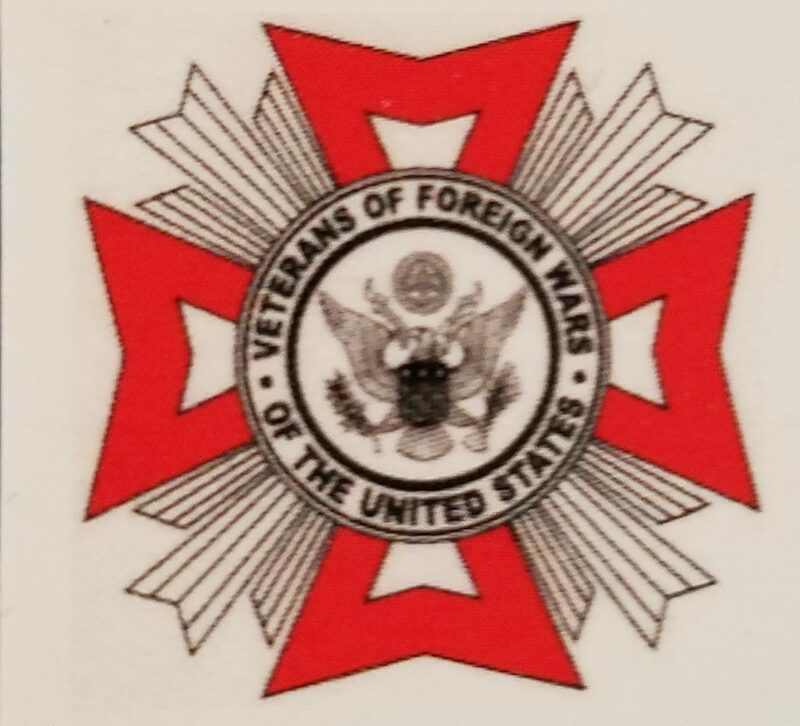 The VFW strives to keep our club looking nice and welcoming to our members, visitors, or those who rent our halls. With that in mind, we welcome those who love to volunteer. We have numerous events and projects that we can always use help with. Everything from helping with our monthly breakfast, club events, cleaning, painting, etc. If you are interesting in volunteering contact Sheila at the VFW call 815-544-2014 or fill out form below and we will follow up with you. Any additional information that you would like us to know.